During the Clapham Common Festival, Noel Gallagher releases an exclusive interview to the Japan Times. In that moment, he is announced that ‘Chasing Yesterday’, his second solo album, is the UK’s fastest selling of the year. His comment is: “Is that impressive? I’m not impressed by it! I’d rather be the biggest selling. The fastest selling, what does it mean? It means that if you put my CD on a table with Muse’s and Florence’s, it would win in a race to the end of the table. I don’t know what it means. Let me tell you that I’d rather be the biggest selling”. 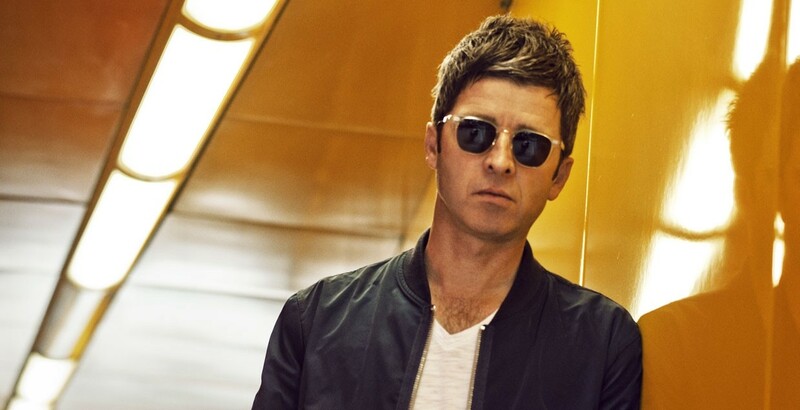 Doing an excursus of his career, Noel talks about what Oasis meant and he says “I think we accidentally connected, somehow, through magic, with a whole generation of people all over the world”. Remembering Knebworth times, he tells the journalist: “It would have been like the greatest thing of all time. But what would I have done? I was in no way ready to be what I am now back then, no f***ing way. I couldn’t sing then. I could barely do backing vocals. I was a drug addict. There was no way it could happen. We would have been cast to the wind. It would have been handy if somebody had died. We could have called it a day then”. The former Oasis talks also about the relationship with his younger brother saying: “I don’t know anything about what he’s up to, I’m not his keeper anymore. Whatever he does now is his business. I really don’t give a f**k”. And when he is asked if he feels sad for the fans that have hopes for that relationship he answers: “Yeah yeah yeah, oh f***ing yeah. In a way, yeah. But let’s not forget he is a c***t. He’s not a very nice lad. And that is the basis of it. It’s not like he’s the perfect gentlemen and unfortunately we haven’t been talking. It’s not like that. For that band not to be together, the band that we all love and that we started, something f***ing serious happened. I’m not going to go into it. But I don’t care anymore. I’m too far gone into this now to care about what he’s up to or what he’s doing”. He underlines: “I do miss just being a guitarist and standing on that side of the stage being at an Oasis gig with the crowd, because I was observing it going on as well. It might be nice to be in a band one day. But let me stress, it won’t f***ing begin with the letter O”. 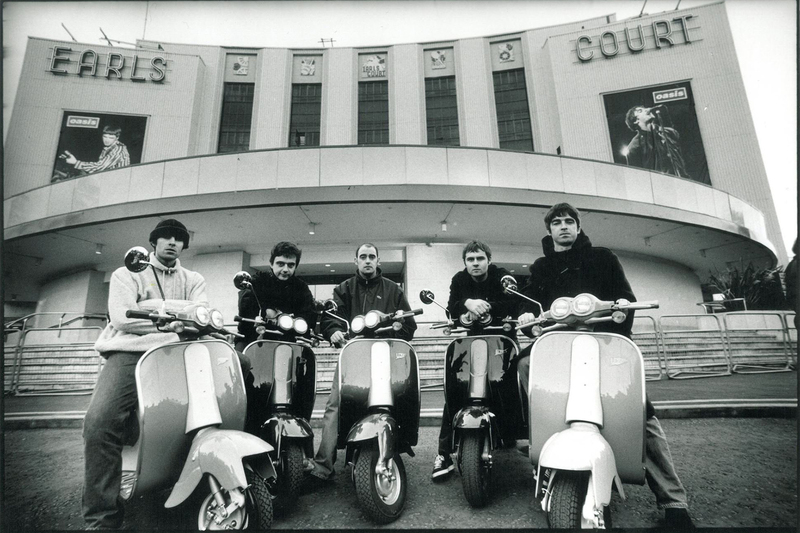 After closing the Oasis parenthesis, Gallagher talks about the success of ‘Chasing Yesterday’ that in part represents the response to those critics who say his music remains unnecessarily conservative. In particular, there’s a song, ‘The Right Stuff’, that he wouldn’t have written 20 years ago. “Oh for sure,” he says. “If you were to put ‘The Right Stuff’ on a compilation of my songs straight after ‘Supersonic,’ you’d think it doesn’t sound like the same songwriter. I would never have got to write that song when I was in Oasis. We were a rock ‘n’ roll band, we were very aware of what we were and there wasn’t really any room. Imagine playing ‘The Right Stuff’ at Wembley Stadium in front of a bunch of fat skinheads? I don’t f***ing think so”. Currently, Noel takes part to the Fuji Rock Festival. It’s the fourth time for him; the first one was in 1994 and the musician talks about that experience: “I remember it being the first experience of the mania. We were the hot s**t in England at the time, we went to Japan and there were thousands of kids outside the hotels and you couldn’t move, you couldn’t go shopping, couldn’t do anything. We were there for two weeks and we experienced this Japanese mania and by the time we got back it had caught on in England. And then for a good few years it was like that everywhere we went. But I remember the Japanese were the first to go truly mad and it was great”. Lots of fans in the fields of Clapham Common demonstrate that people still go mad for Oasis’ songs and before performing Noel Gallagher says: “What surprises me now is that after all these years I can do a gig and play six Oasis songs, only one of which was a single, and people know them all over the world. I don’t know another living band, apart from The Beatles and maybe the Stones, that can play a b-side unannounced in the middle of wherever and it be treated like a huge song. So that makes me feel proud. And people still love it. They still love the songs. Which is handy for me, because I f***ing wrote them all”.